Sadly, the eyebrow window is hard to find. You must know what your are looking for and be able to use terms pre-determined by the window manufacturer. To make it more confusing, the terms change from company to company. Journey with us as we delight the various terms and the categories that each manufacturer currently uses. Stay with us through the end and review the possible tax credits available here in the United States. 1. A line segment that joins two points on a curve.2. 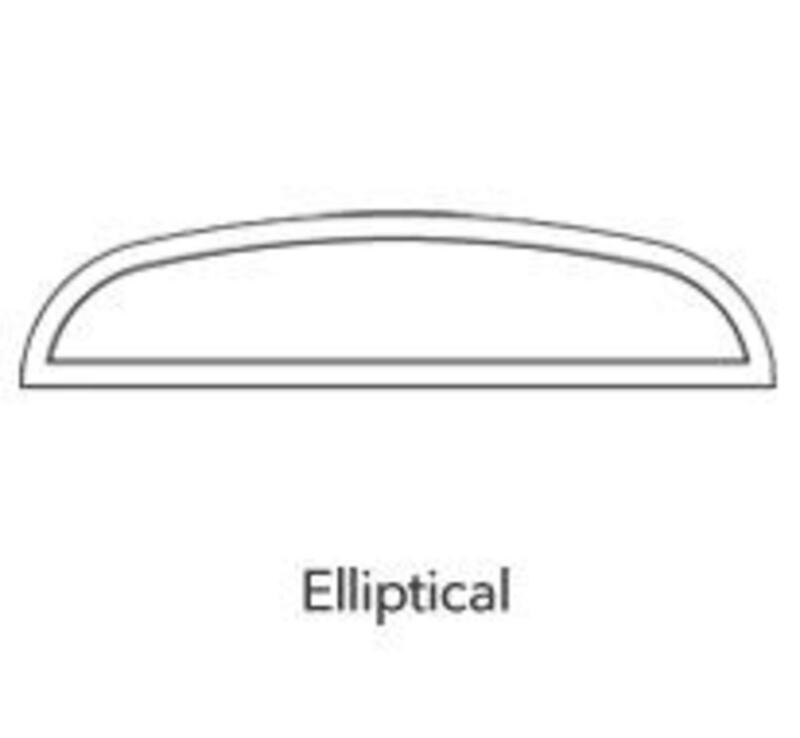 A straight line connecting the leading and trailing edges of an airfoil. Before you begin the hunt for purchasing your eyebrow windows. First decide, it this the right design element for your home. And secondly, is this the best use of limited funds? For many, it is the best investment you can make in your home for under $2000. And yet, if all you need is a window, you may be paying thousands extra for something you don't need. When reviewing the return on investment, take stock of your neighborhood and where your home would be priced IF it were placed on the market today. If you are pricing yourself beyond the average competition, think twice. Ask the hard questions from your family members, the duration of your expected stay may outweigh any monetary concerns. 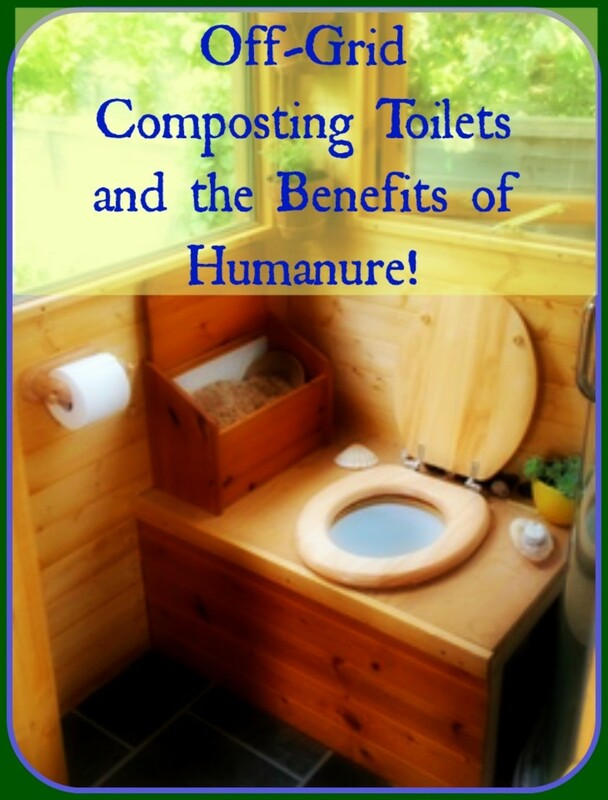 In all cases, remodeling demands special consideration. Yes, the experts at the hardware store can guide you. Yes, you can buy at the big boxes. And yes, you can search on line. To save you some time, here are a few tips on searching. Samples from some of the major companies are included along with the specific terms used and the category the eyebrow window is listed under. The eyebrow dormer is created using a special shaped window often referred to as a chord. The architecture of the eyebrow dormer is more complicated than setting a window in a wall. 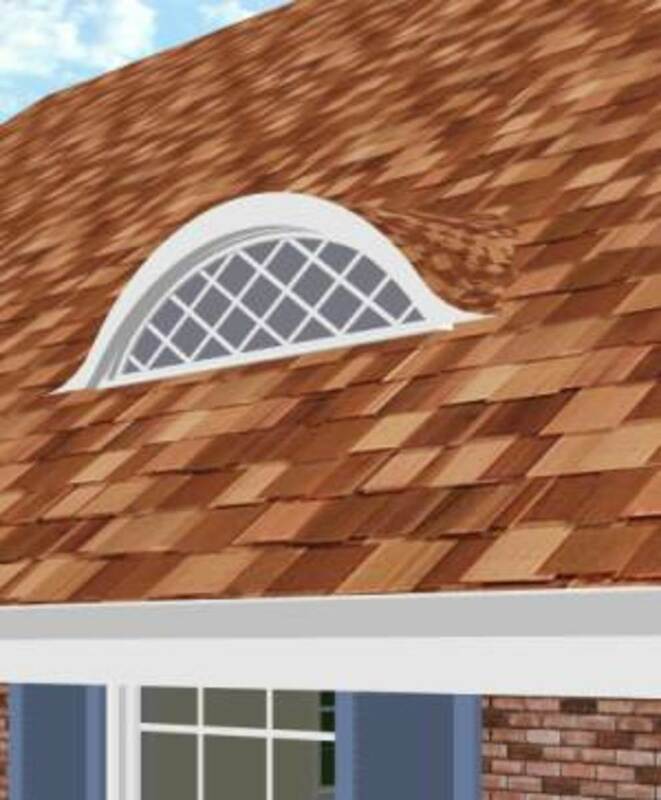 You or your carpenter will create a protruding roof to house this special shaped window. Your eyebrow window is installed completely horizontal - the roof area is graduated to merge the roof line with the window. The best term for this architectural element is the "eyebrow dormer". The dormer is the portion that protrudes from your roof line. The most common use for the eyebrow dormer is the attic. However, there are some other great places to add architectural interest such as additions, basements, garages and bathrooms too! The eyebrow window is well worth the search. Adding light and adding value to your home's interior and exterior appearance is an investment for many years to come. 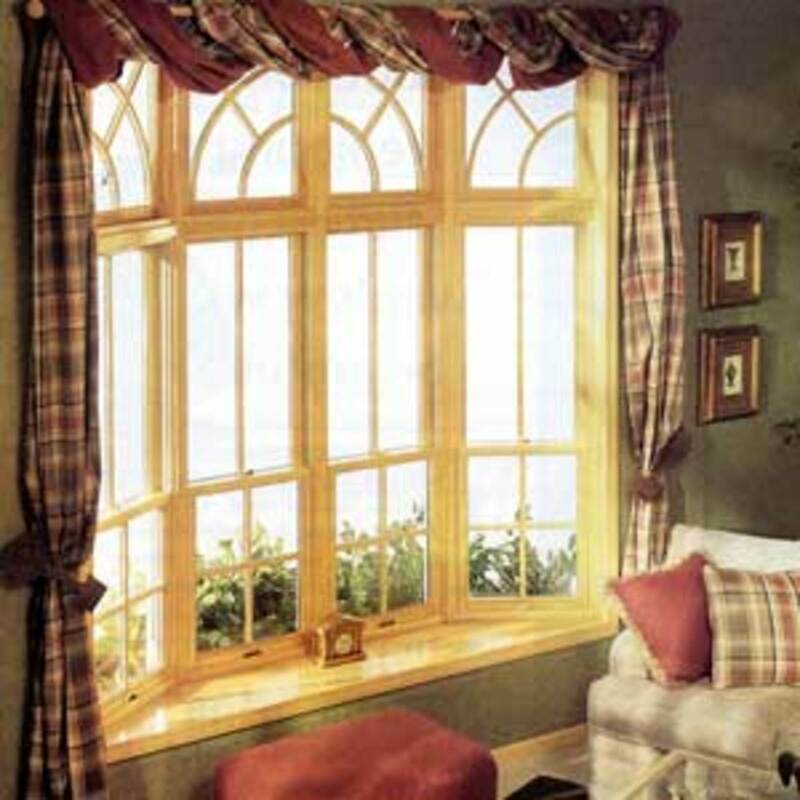 The life expectancy of windows really depends upon the quality of the window and the regular maintenance. A reliable source for historic windows called the Old House Guy states: "With repairs and regular maintenance, the life of these windows can potentially be extended for an additional 50 or 100 years." 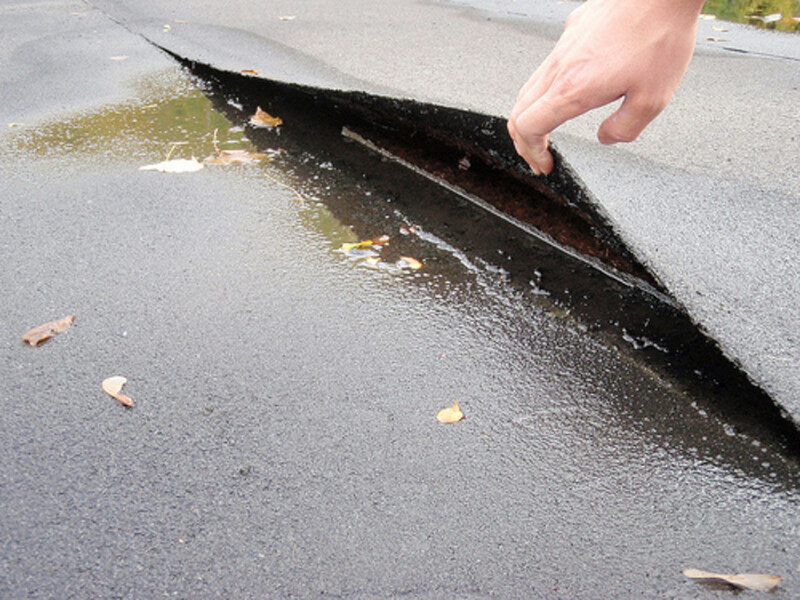 Many homeowners swear by Pella. 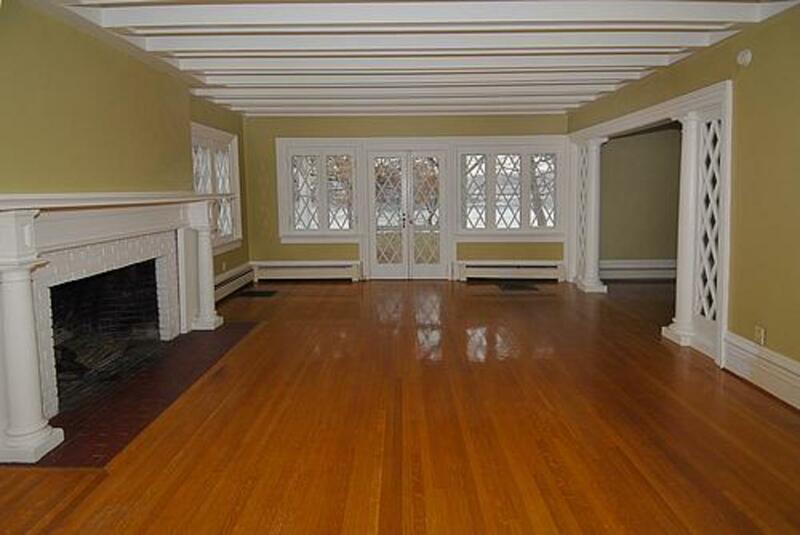 Many homes listed for sale will tout the name Pella. 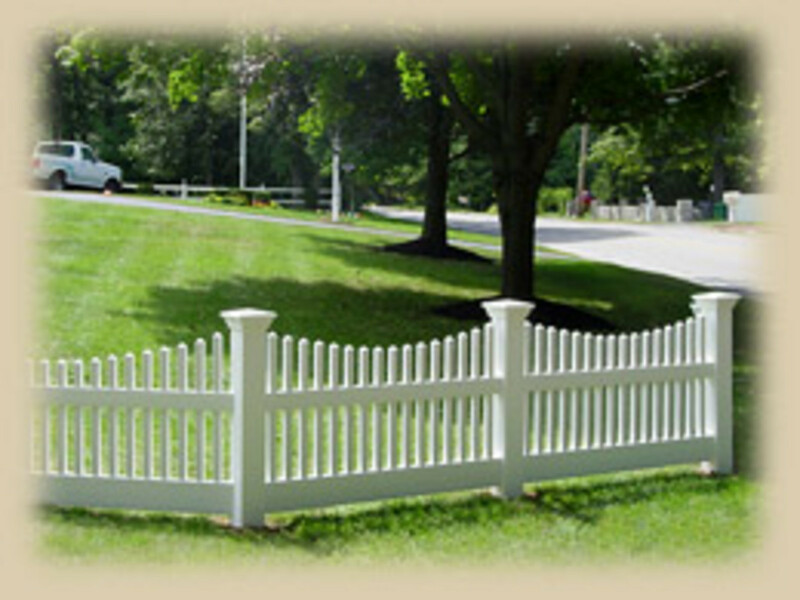 The main item is the architectural consistency and the overall quality. Anderson or Marvin may be better value with perhaps better insulation overall. In the end the comparison has be on the specific window you are needing. 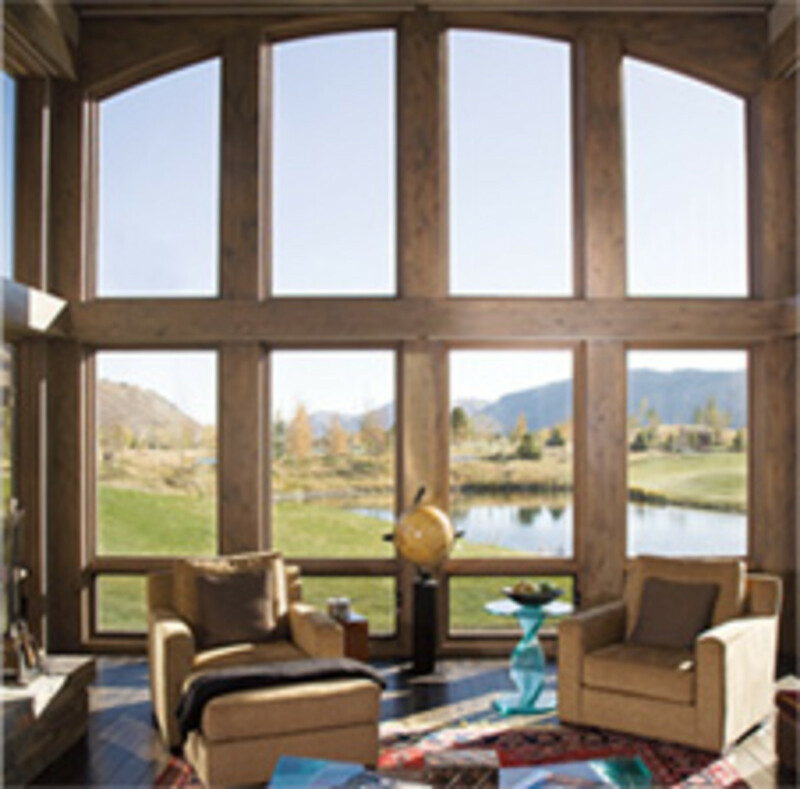 In the end, the real item is the price and the quality of the window along with the quality of the installation. Pella's Eyebrow Window - "Full Chord" Under "Special Shapes"
"From graceful curves to contemporary angles, Pella® Special Shape windows offer virtually endless design possibilities and let you achieve a custom look at a competitive price. 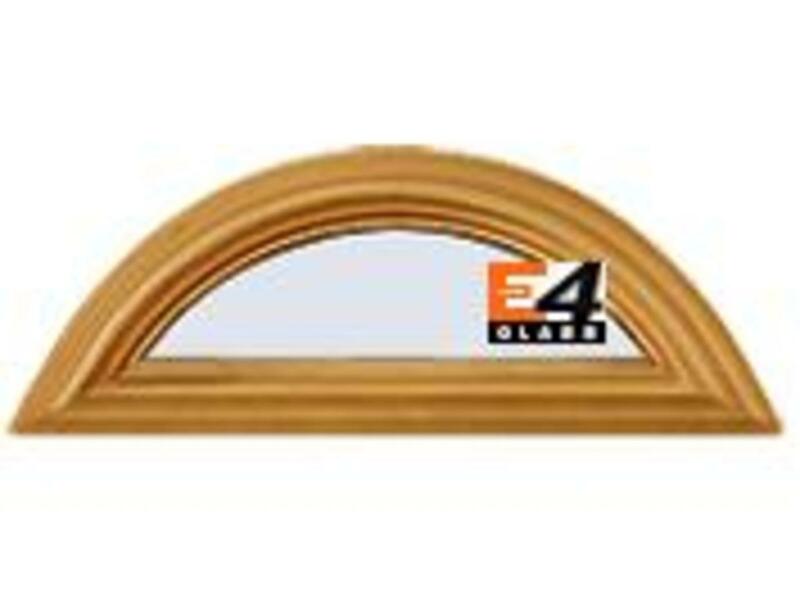 Factory-assembled window combinations give you a custom look using standard windows"
Marvin Windows "Eyebrow" and "Round Tops"
Full, half and quarter rounds, ellipticals, inverted corners, ovals, gothic shapes, and our favorite - eyebrows...and the list goes on. 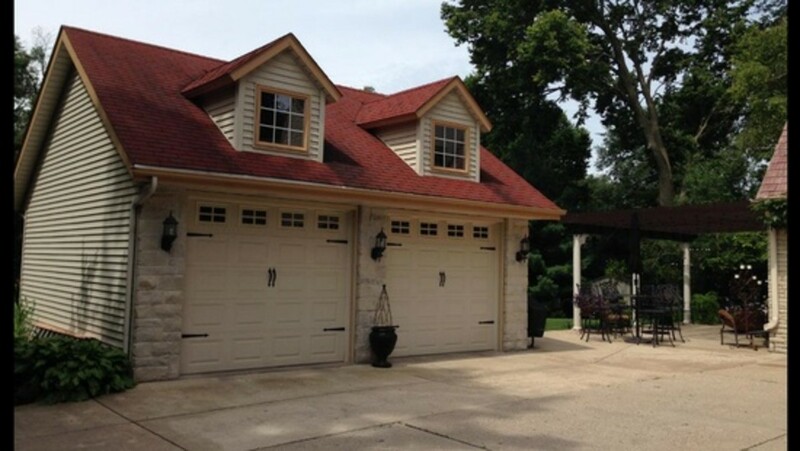 "Marvin offers over 1000 standard round top sizes, plus unlimited custom designs-all perfectly matched to Marvin’s full line of windows and doors." Marvin's terminology details that the "EYEBROW is a true radius but not a true half circle." 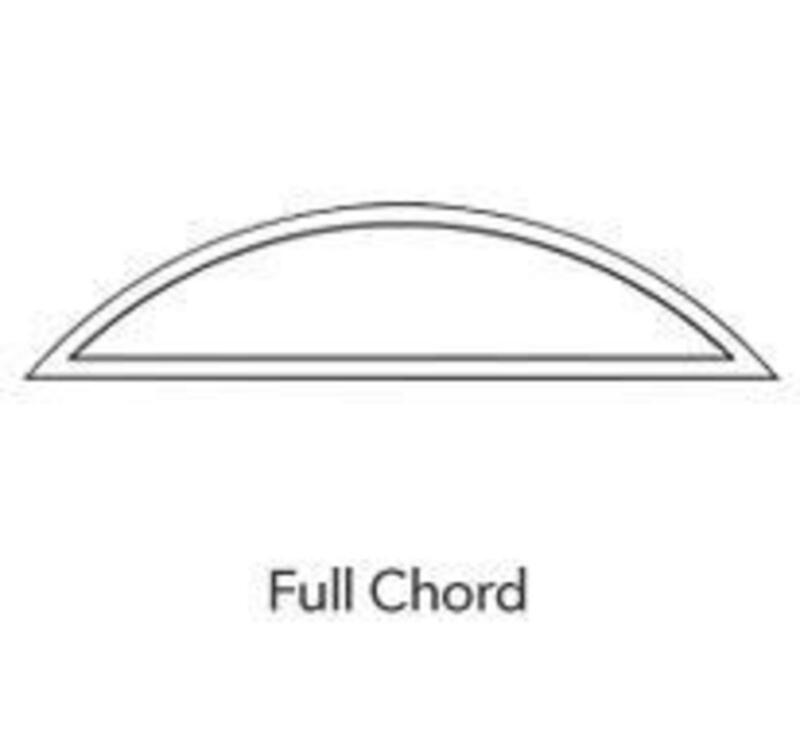 Andersen Windows "Arch Series" "Full Chord"
Anderson windows terminology - look for their "arch series" and "full chord". What I love about this website is it actually details prices. 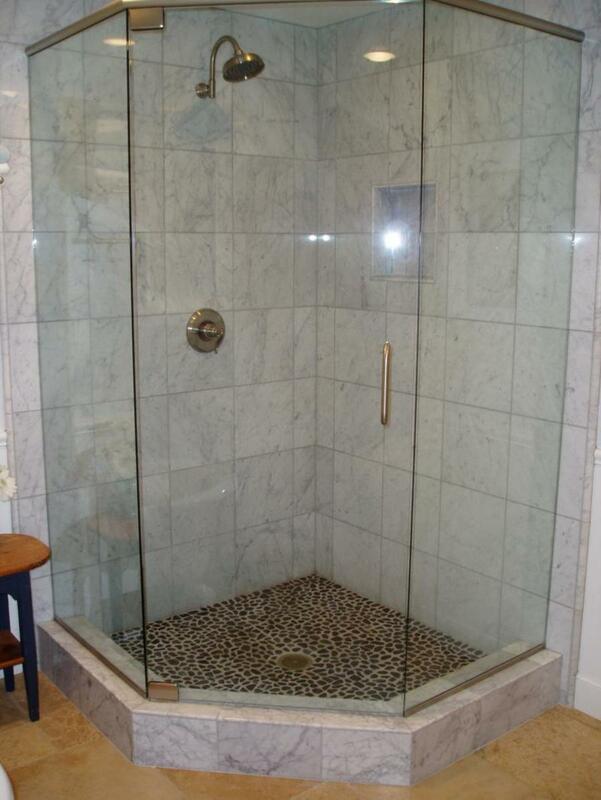 It gives you a great starting point for your remodeling budget. "Energy Tax Credit up to $1,500 Now Available! The recently passed Economic Stimulus package (the American Recovery and Reinvestment Act of 2009) includes federal tax credits that encourage homeowners to make energy efficient improvements to their homes. Replacing windows and doors with energy efficient Marvin products qualifies for this tax credit! Find out what makes Marvin’s products so energy efficient. Replace old windows and doors with qualifying Marvin LoĒ2-272® and LoĒ3-366® and Impact products between January 1, 2009 and December 31, 2010. Save the purchase receipt and all NFRC/Energy Star labels from the windows and doors installed. Print and file the Manufacturer’s Certification Statement pertaining to the American Recovery and Reinvestment Act of 2009." The eyebrow dormer is a wonderful remodeling project. When estimating the cost, don't forget the expensive labor and additional wood to create the dormer. This architectural element costs more than just the window. Additionally, keep in mind, either for yourself or for your contractor that the window installation for this project is much more complex. Plan accordingly and you will have a successful home remodeling project that you can be proud of both visually inside and out.